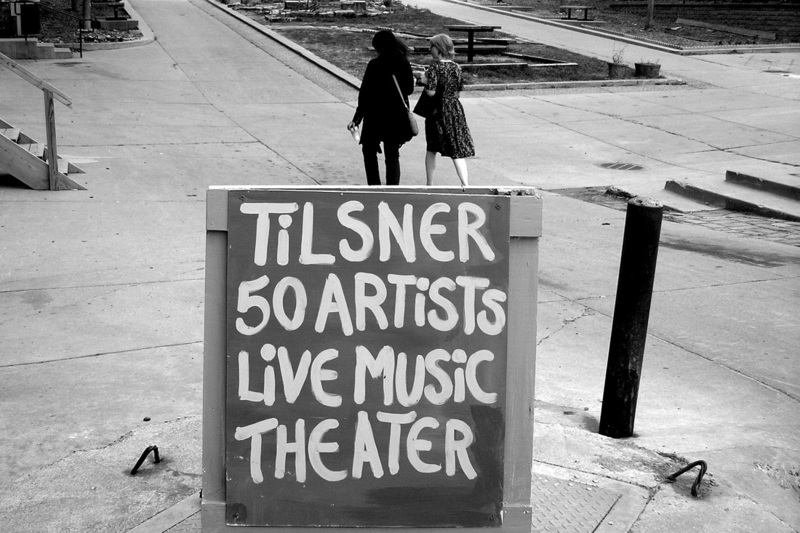 The Tilsner Artists Cooperative is an active participant in the Art Crawl, with hallways displaying art and numerous studio live/work spaces open for viewing. 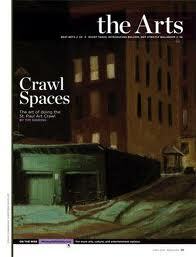 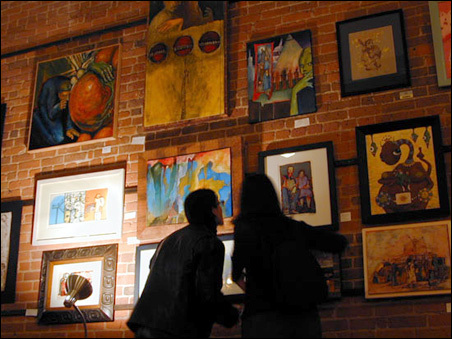 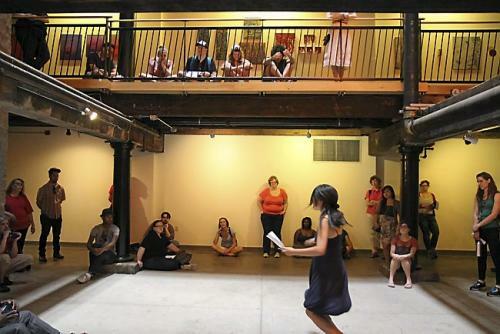 The Art Collective is the active voice of artists in the Lowertown community. The Art Collective empowers artists of all genres through expanding connections and inspirational spaces in which to create and grow. 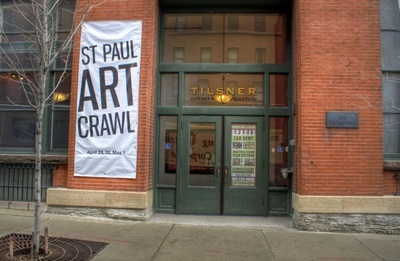 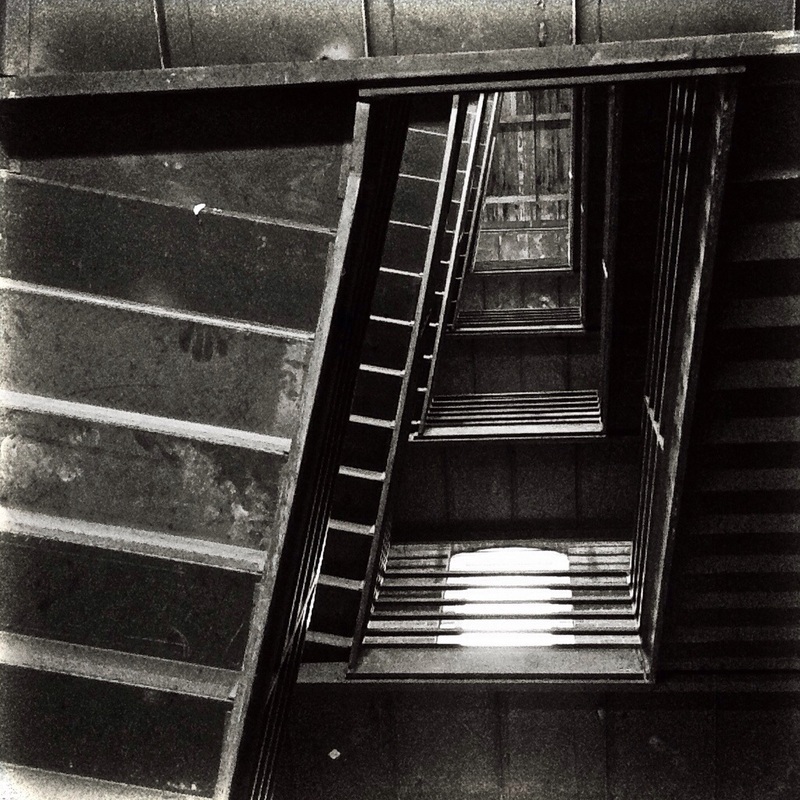 The Art Collective: The power of art and community in Lowertown since 1977. 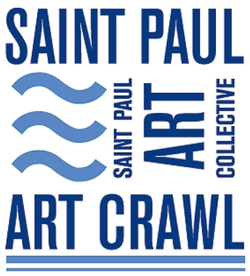 The Saint Paul Art Collective, recognizing that art is essential for a healthy community, fosters and environment that increases the awareness of our artists, their work, and their point of view. 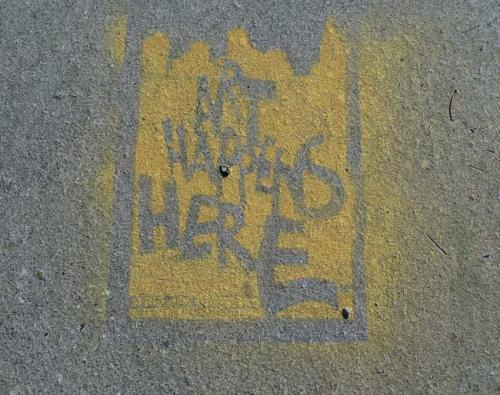 Becoming a liaison between artist, local and state government, businesses, and not-for-profits.